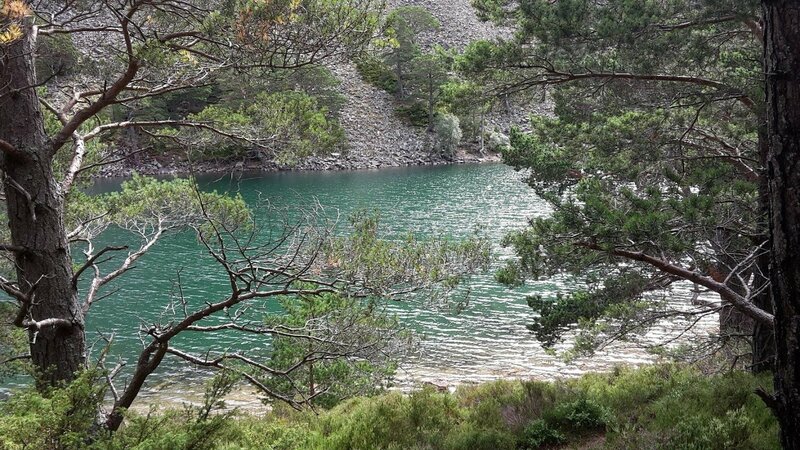 I love the walk to the Green Lochan from Glenmore - in fact we'll be passing it on Saturday as we walk over the Ryvoan Pass to Nethy Bridge. Apparently...it's that colour because the fairies do their washing in it! Nothing quite like a walk on the beach, so a trip to Tentsmuir Nature Reserve is always wonderful. With a bit of luck you will see the seals at the beach, so bring your binoculars! On the north shore of Loch Trool in Dumfries & Galloway, take the short walk or bike ride up to Bruce’s Stone, which commemorates Robert the Bruce, King of Scotland. 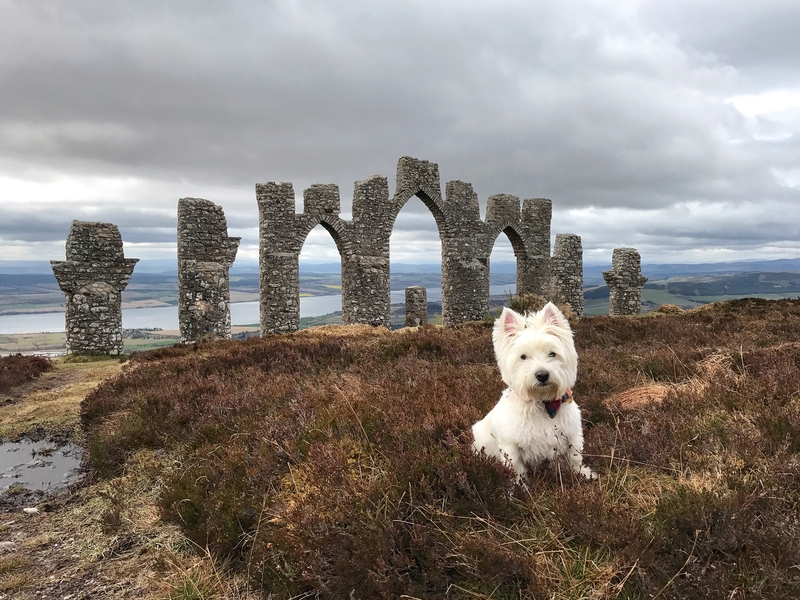 The views here are breath-taking of the rolling hills and sparkling loch, and the stone is a poignant memorial of this country's troubled past. This is one of two stones in Galloway Forest Park, the other is a short walk from Clatteringshaws Visitor Centre. 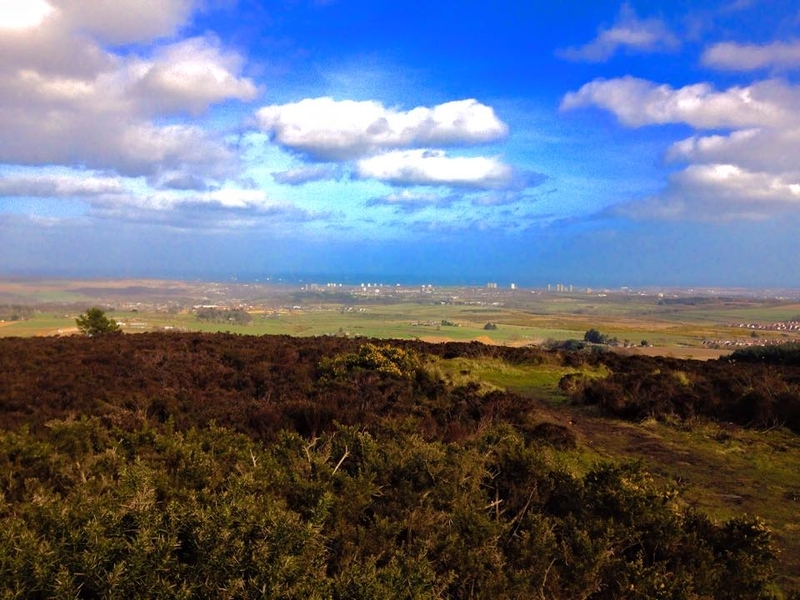 Brimmond Hill in Aberdeenshire is a short walk with a BIG view! 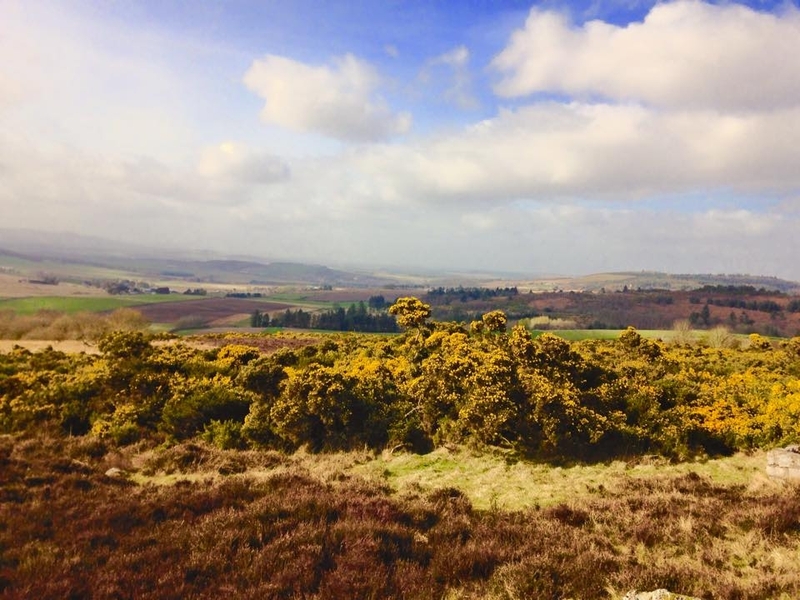 After an enjoyable 25 minute walk from the car park you get a spectacular view looking right across Aberdeenshire to the city and even the North Sea! 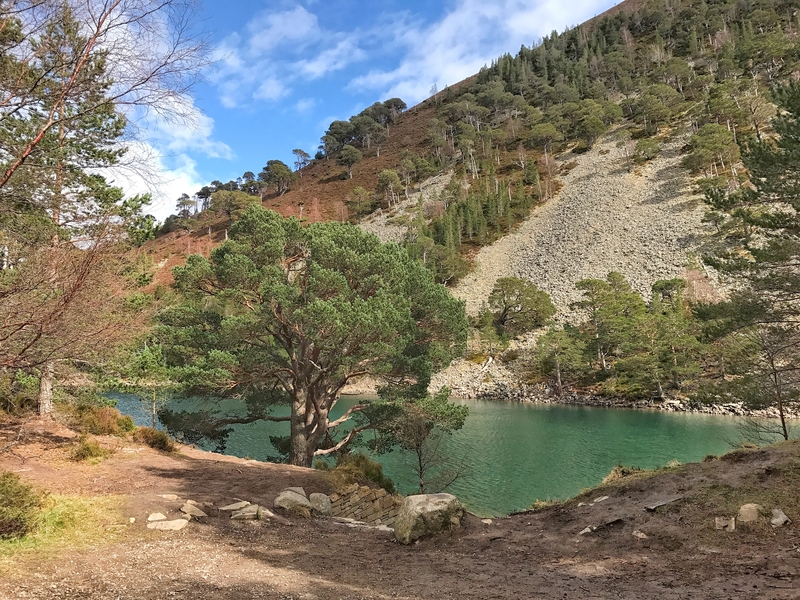 Thought I'd add the walk to Un Lochan Uaine (the green loch) in Glenmore Forest Park to the list. It's a hugely rewarding walk with an easy low level route in or a more difficult route with a rocky descent to the lochan. I took the rocky route in and the easy route out. The lochan is otherworldly. So beautiful it takes your breath away. The colour comes from the fairies washing their clothes in the water or so they say! The walk up to the Queen's View and The Whangie is fantastic. 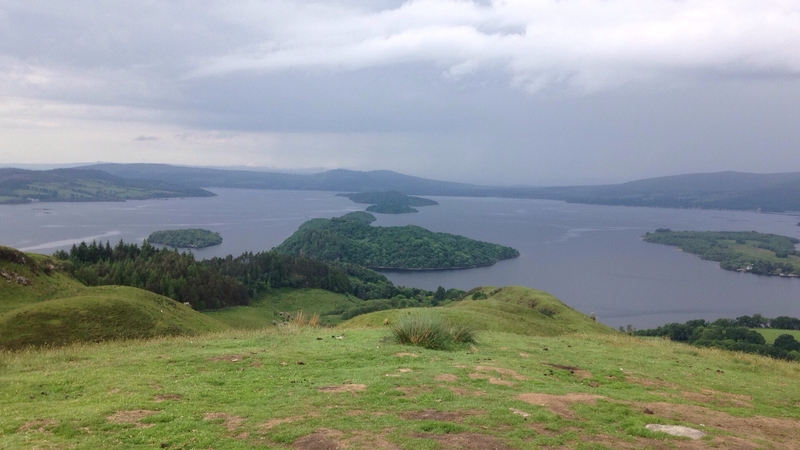 After only about 20 minutes walking, you see the most amazing views looking towards the south end of Loch Lomond. Unfortunately I didn't get all the way to the Whangie itself, but would definitely do this walk again so I can see it, and as its not overly steep, it makes a great hill walking route for kids too. April seems to be scenic walk month for me! 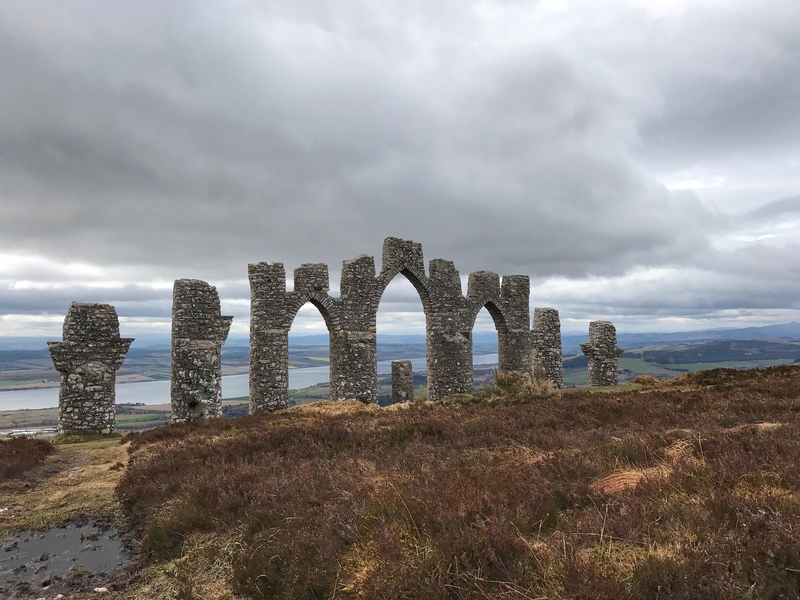 I did the Fyrish Monument walk near Invergordon this morning. 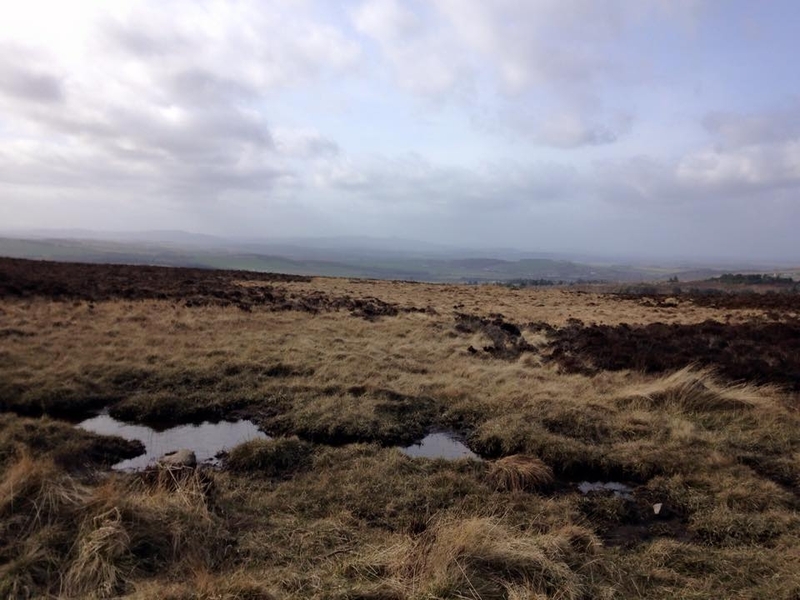 It's a lovely walk through woodland at first, then along the hill top towards the monument. The monument was commissioned by the local laird Sir Hector Munro in 1783 during the height of the Highland Clearances. It was built to give local men work to see them through the winter during a period of poverty and famine. In returm for their labour they were given Poor Relief. It's a beautiful monument but tinged with sadness too. It's hard not to imagine the suffering of thr poor Highlanders during a difficult period in their history. 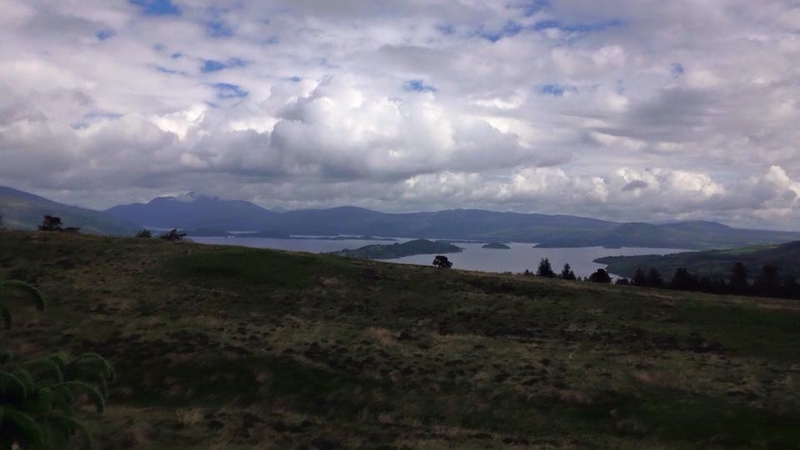 There are lots of amazing 'Wee hills with big views' in the Loch Lomond and The Trossachs National Park. I'm working my way through them with Beinn Dubh next on my list! 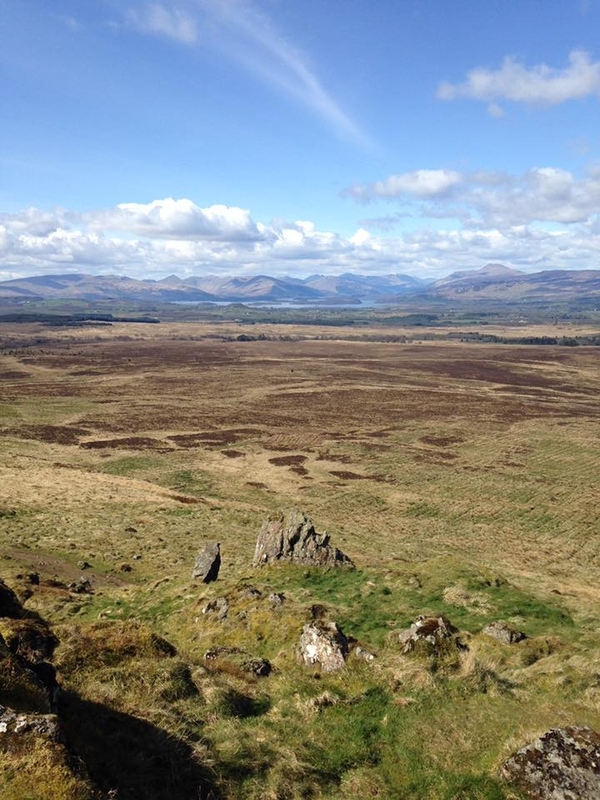 On the way to Gouk Hill the views looking over Loch Lomond were also stunning!